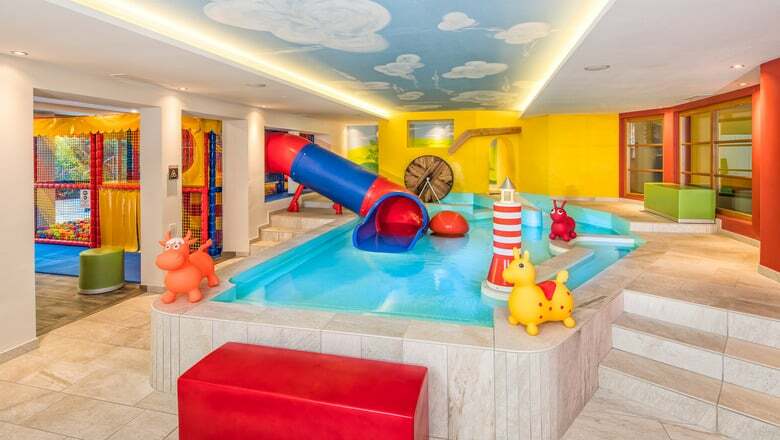 The discounts for children apply with two full paying guests and accommodation in the parents' room. Please specify the desired room category as well as the age of the children when making your request. We are happy to send you a detailed personal offer with a variety of room types and prices.